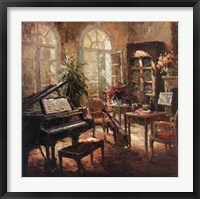 Music is a world all its own and a place that many people use to escape the chaos of everyday life. 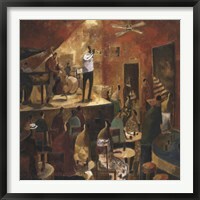 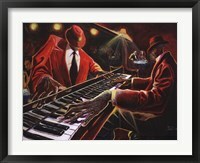 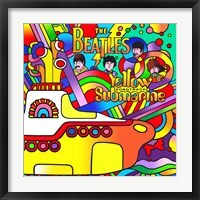 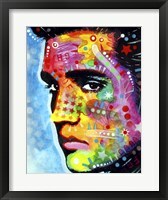 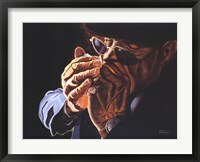 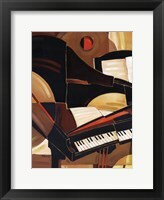 No matter your preference of music styles there is an artist that can reach you through their framed music art. 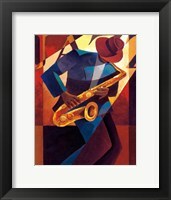 People love to dance, play instruments, sings, or just sit back, relax and take in the sounds of music. 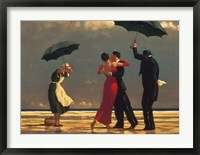 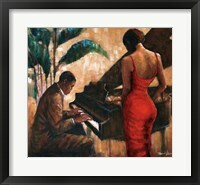 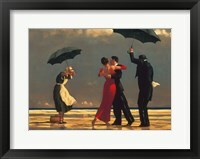 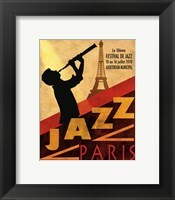 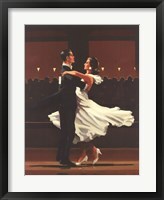 Jack Vettriano and Monica Stewart are artists that like to incorporate the love of music and dance into their unique pieces of framed music artwork. 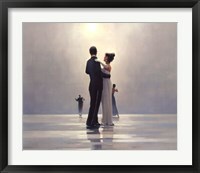 Vettrino’s “The Singing Butler” from 1992 is still popular amongst the masses of music art lovers and Stewart’s “Rejoice!” brings music and ballet to the world of art. 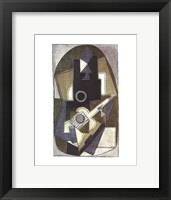 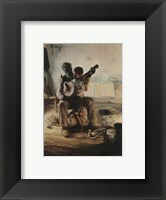 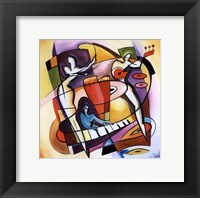 Framed music paintings are not a subject matter that can be put into just one category if you look into the differences in styles of different artists. 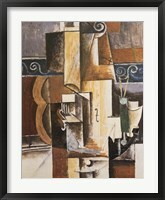 Picasso and Klimt take a completely different approach with the more abstract style in their works. 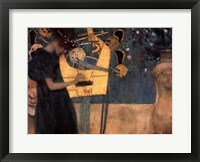 Some great examples of this are “Music” by Klimt in 1895 and “Three Musicians” by Pablo Picasso in 1912 where he uses a cubist style. 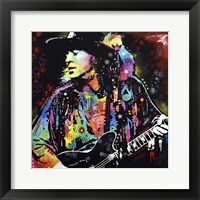 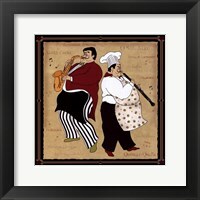 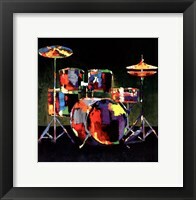 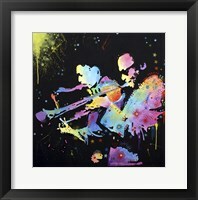 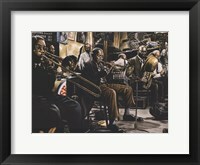 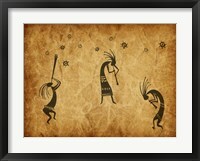 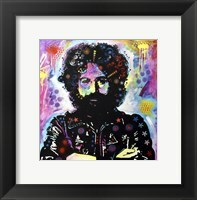 The company Naxart has taken the likes of Frank Sinatra and Jimi Hendrix and turned them into framed music pieces using computer watercolor enhancement. 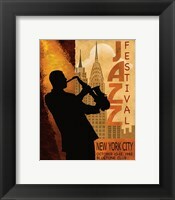 Artists have also created great pieces through billboards offering shows of famous musicians like, “Thelonious Monk” in 1959 or the 1962 Jazz in New York poster. 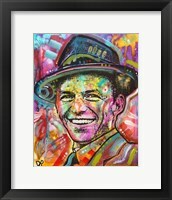 Pictures revolving around music also give us history with things like Elvis Presley wearing is army fatigues or a mug shot of Frank Sinatra. 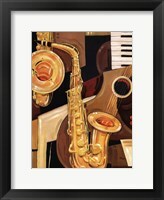 Just like music itself the possibilities are endless.